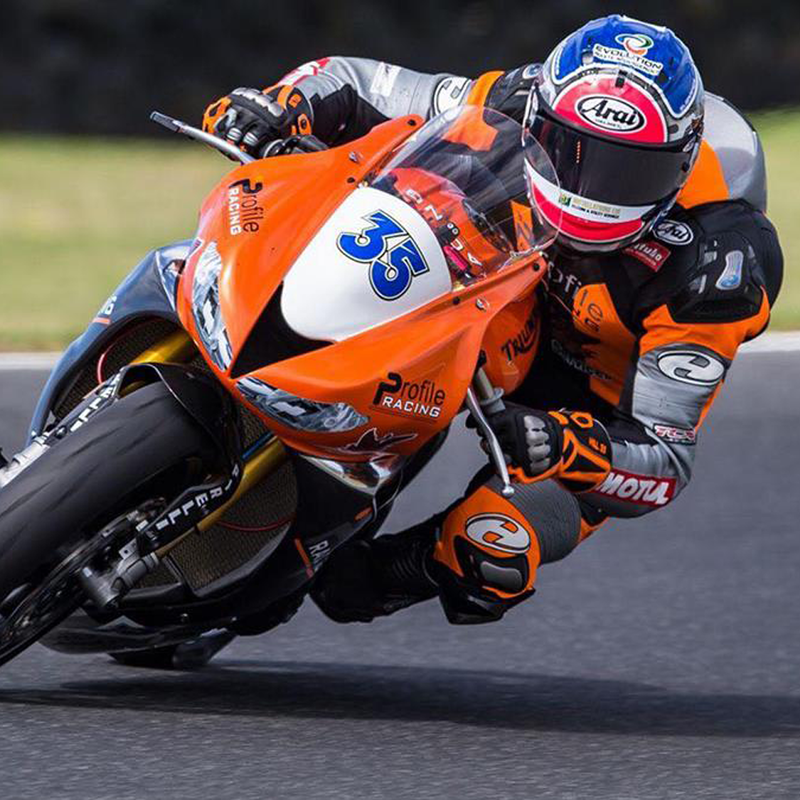 Biography: Stefan Hill first got on a bike at the age of 3 but he didn’t start his racing career until he was 11 where he started competing in Minimoto. In 2012 Hill moved up to the National Junior Cup before competing the following year in the International Cup. For the 2019 season Stefan will be competing in the EWC.